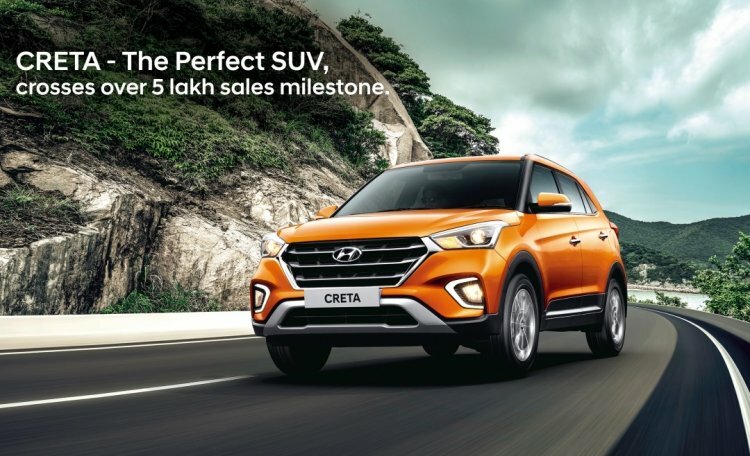 The Hyundai Creta is no longer available in the E and S grades. Previously, the Hyundai Creta was available in E, E+, S, SX, SX Dual Tone and SX (O) grades. Now, the E grade has been discontinued, which means that E+ is the new entry-level grade. As a result, the entry price has gone up from INR 9,60,154* to INR 9,99,990*. The S grade is also no longer on sale. The E+ grade no longer features a 5.0-inch touchscreen audio system with four speakers and two tweeters, steering-mounted audio controls, map lamp, sunglass holder, a front USB charger and keyless entry. The EX grade is slotted above the E+ grade. When purchased with the 1.6-litre Dual VTVT petrol engine, its key features include front fog lamps with DRLs, a rear seat armrest with a cupholder, adjustable rear headrests and a rear parking camera. 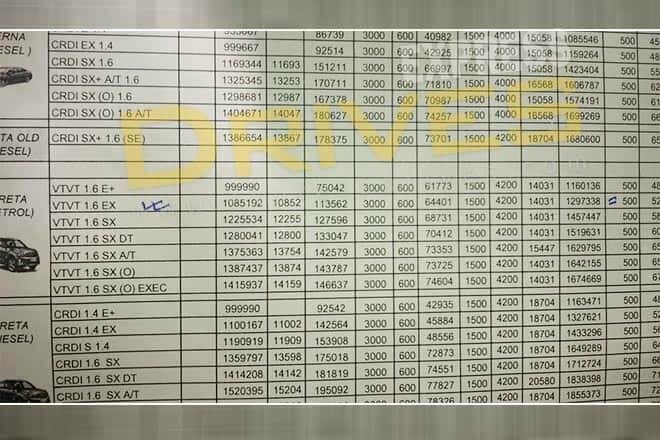 A diesel engine is available in the EX grade, but the reports don't mention whether it’s the 1.4-litre CRDi unit or the 1.6-litre CRDi VGT unit or both. On specifying the EX grade with a diesel engine, the feature list expands to include a 5.0-inch touchscreen audio system, two tweeters, steering mounted audio controls, front USB chargers and front power outlet as well. With over 5 lakh units sold since launch, the Hyundai Creta is India's best-selling premium B-SUV.